Dr. Bryant has worked as a psychologist for over 37 years in a wide variety of clinical settings, to include non-profit, government, higher education and private sectors. In these settings he has provided individual and group therapy, crisis intervention and psychological assessment services. He has an extensive background in forensic psychology and the supervision of psychological professionals working in forensic settings. In those positions he provided assessment, individual and group therapy, crisis intervention and substance abuse treatment services. He then served as the Northeast Regional Psychology Services Administrator for 17 years. In this position he supervised over 200 mental health professionals, including doctoral level psychologists and master level therapists, providing psychological and drug treatment, including the Residential Drug Treatment Program (RDAP) services, in 18 federal prisons. 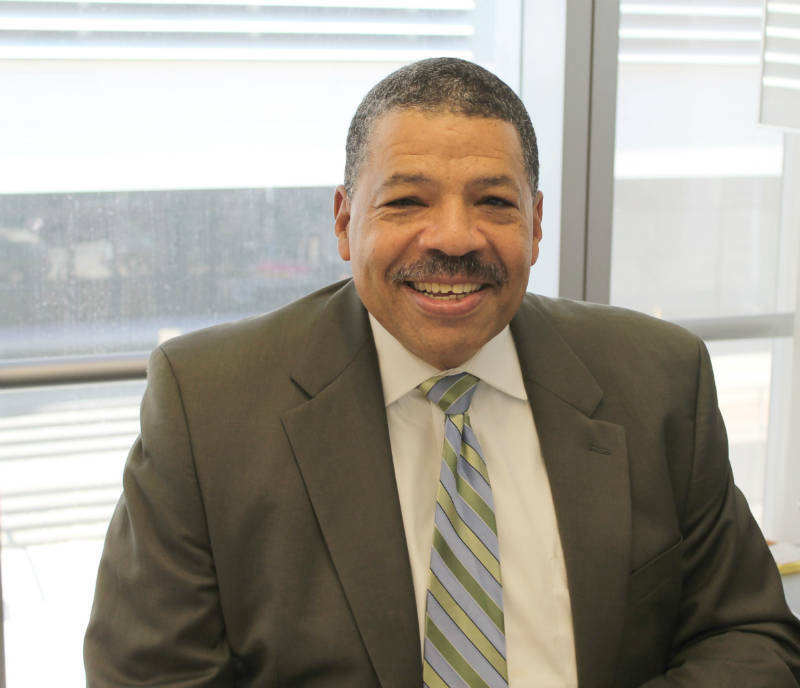 In his final two years with the FBOP, Dr. Bryant was an Associate Warden and Acting Warden at the Metropolitan Detention Center in Brooklyn, New York. Upon retiring, he served on the New York City Board of Correction, a poly advisory group to the New York City Department of Corrections, from January 2016 to February 2018. Throughout his career as a licensed psychologist, Dr. Bryant has provided individual and group therapy, crisis intervention, drug treatment and psychological assessment services. His experience has largely entailed working with very culturally diverse populations and his private practice is geared towards adolescents and adults. He specializes in treating depression, anxiety, anger management and substance abuse. He also specializes in working with law enforcement personnel, military veterans, offenders and perpetrators of domestic violence. In addition, he works with court ordered individuals seeking help with anger management and substance abuse issues. His emphasis with all of his clients is on goal-directed psychotherapy. He utilizes coping skills training, stress management, anger management, cognitive-behavioral therapy, problem solving, bereavement counseling, psycho-education, relaxation training, and conflict resolution strategies. In addition to his clinical practice, Dr. Bryant has been an Adjunct Assistant Professor at John Jay College of Criminal Justice (CUNY) since January 2005 and became the Director of their Counseling Services Center in August 2014. In addition, has also worked as an adjunct professor at various colleges to include Borough of Manhattan Community College, Brooklyn College, and Bank Street College of Education.